John A. Feenan has served as Executive Vice President, Chief Financial Officer since January 2016. 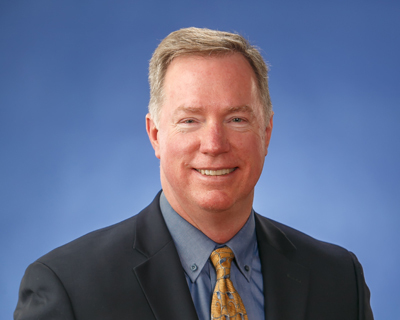 Mr. Feenan is responsible for developing BrightView’s financial and operational strategy, business performance metrics, control systems and corporate financial reporting. 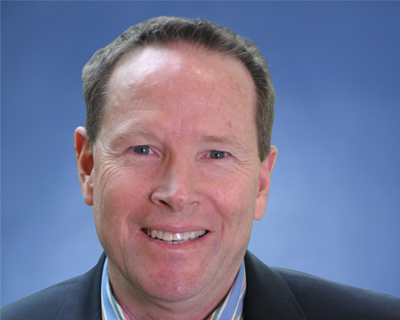 Prior to joining BrightView, Mr. Feenan served as CFO of Trinseo, a leading global materials company, from February 2011 to December 2015. 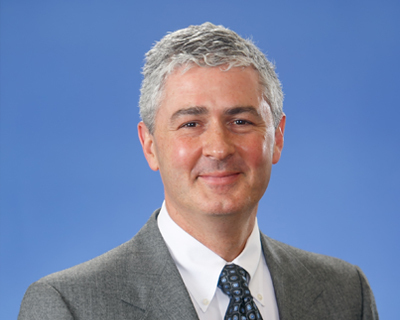 Mr. Feenan, who began his career at IBM Corporation, has also served as CFO for other publicly traded and private equity backed organizations including JMC Steel Company and HB Fuller. Mr. Feenan earned his Bachelor’s degree in business and economics from St. Anselm College and his M.B.A. from the University of North Carolina, Chapel Hill. He obtained a certification in management accounting in 1992 and is a certified green belt, lean six sigma. Jeffery R. Herold has served as President, Landscape Maintenance since September 2016. Mr. Herold is responsible for overseeing BrightView’s Maintenance Services segment including our landscape and maintenance teams and leads the Company’s Golf and Tree Care businesses and its Environmental Health and Safety group. He previously served as our Chief Operating Officer from January 2002 to September 2016. Mr. Herold has more than 35 years’ experience in the commercial landscape industry. Mr. Herold graduated from the State University of New York at Alfred with an Associate degree in Applied Science, Ornamental Horticulture—Landscape Development. 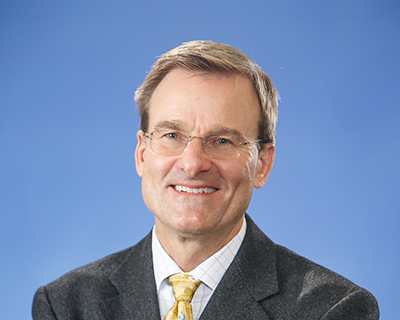 Thomas C. Donnelly has served as President, Landscape Development since June 2014. 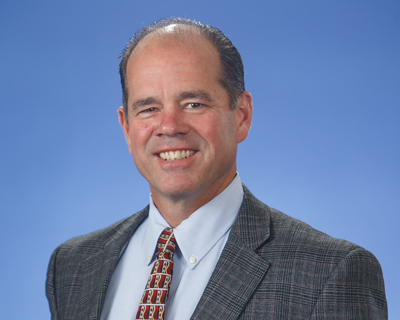 Mr. Donnelly is responsible for overseeing BrightView’s Development Services segment including our Landscape Architecture, Landscape Development, and Tree Growing and Tree Specimen Moving businesses and is responsible for nurturing a vast array of customer relationships. Jonathan Gottsegen has served as Executive Vice President, Chief Legal Officer and Corporate Secretary since January 2016. Mr. Gottsegen is responsible for overseeing BrightView’s legal and compliance programs, Board of Directors and related Board and committee governance, finance and mergers and acquisitions, treasury and corporate transactional matters, litigation and regulatory, commercial contracts and disputes, employment compliance and litigation, and intellectual property. 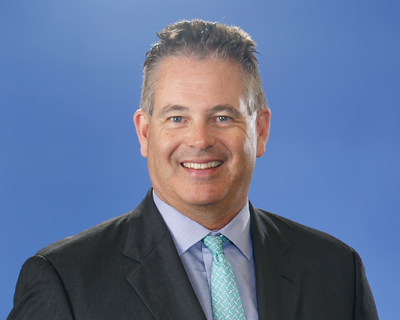 Prior to joining BrightView, Mr. Gottsegen served as Senior Vice President, General Counsel and Corporate Secretary for United Rentals, the world’s largest equipment rental provider, from February 2009 to January 2016. His prior public company experience includes directing the Corporate and Securities Practice Group at The Home Depot and serving as securities counsel for Time Warner. 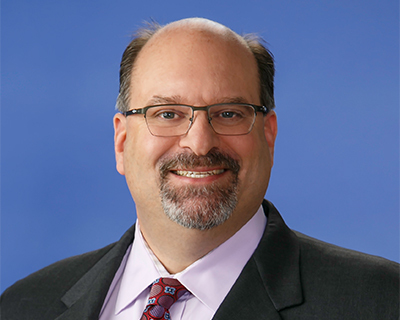 Previously in his career, he served as an associate with Kaye Scholer Fierman Hays & Handler and as a senior staff attorney with the U.S. Securities and Exchange Commission, Division of Corporate Finance. Mr. Gottsegen earned his Juris Doctorate at Tulane University’s School of Law and his Bachelors of Arts at Emory University. Brian Bruce is the Executive Vice President and Chief Information Officer who oversees IT strategy, business governance, application support, IT services, and infrastructure operations. He has 25 years of experience that blends public company IT leadership and large scale program management including ERP implementations, process reengineering, M&A, Sarbanes-Oxley, and global system rollouts. Todd Chambers was named Chief Marketing Officer in 2017 with responsibility for leading BrightView’s marketing, communications and customer experience initiatives. He brings a wide breadth of experience in both corporate and agency marketing leadership to his role with BrightView. Todd most recently served as partner and Chief Marketing Officer for Chief Outsiders, a national consultancy that specializes in providing fractional senior marketing leadership for companies seeking to accelerate growth. Prior to joining Chief Outsiders, Todd held CMO or senior marketing leadership positions for a variety of high tech, industrial products and service companies, including Courion Corporation, Presstek, Onyx Software, and Parametric Technology. He also served as a senior partner with Ogilvy & Mather, a leading international advertising and marketing agency, where he was founder and chairman of the firm’s online interactive marketing agency OgilvyInteractive Asia/Pacific. Todd earned a bachelor of arts degree in political science with a minor in computer science from the University of Colorado at Boulder.